Today, a senior citizen (aged 65 or older) has a one-in-four chance of spending time in a nursing home facility. According to the U.S. Census Bureau, more than 5% of those 65 and older reside in a nursing home, assisted living or other continuing care facility at any given time. That rate increases with age, with almost 50% of those aged 95 and older residing in a nursing home. As Elder Law attorneys, we have an arsenal of tools at our disposal that we use to help our clients protect their assets from long-term assisted living and nursing home expenses. Unfortunately, that toolbox continues to shrink. Congress eliminated many planning opportunities with the Deficit Reduction Act of 2006. The two major changes enacted by that Act were (1) to extend the “look-back” period from three to five years, and (2) to apply penalty periods (assessed for transfers made within the look-back period) prospectively, rather than allowing the penalty clock to start on the date of the transfer. More recently, tools such as “Caregiver Agreements” and promissory notes have fallen under great scrutiny. With Caregiver Agreements, seniors could enter into contractual arrangements with family members who were providing them care and agree to pay the caregiver a fixed dollar amount each month. Unfortunately, most county Medicaid offices are now requiring that caregivers maintain a log of all of the time spent caring for the Medicaid applicant, on a daily basis, and they limit the amount, which can be paid to the caregiver to less than $15 per hour. In many cases, these heightened requirements render Caregiver Agreements more hassle than they are worth. As for promissory notes, it used to be the case that, where the Medicaid applicant had a healthy spouse, the healthy spouse could gift a certain amount to children and simultaneously enter into a (nontransferable and non-assignable) promissory note whereby the parent transferred funds to the children in exchange for the promise to repay the funds over a specified period. The client could then apply for Medicaid, a penalty period would be assessed as a result of the gift to the children, but the payments to the parent made under the terms of the note would cover the expenses during the penalty period. The amount of the gift would be protected. What this tells us is that we need to be more and more proactive about our asset protection planning for Medicaid purposes. The earlier we can meet with you to discuss your planning, the more likely it is that we will be able to protect significant assets for your spouse and children. Statistics show that one-in-four seniors (over age 65) will require some long-term care, and that more than fifty percent (50%) of those individuals over age 95 reside in a nursing home. You cannot afford to wait. We still have a number of planning tools to utilize for your benefit, including life estates and family protection trusts, among others. 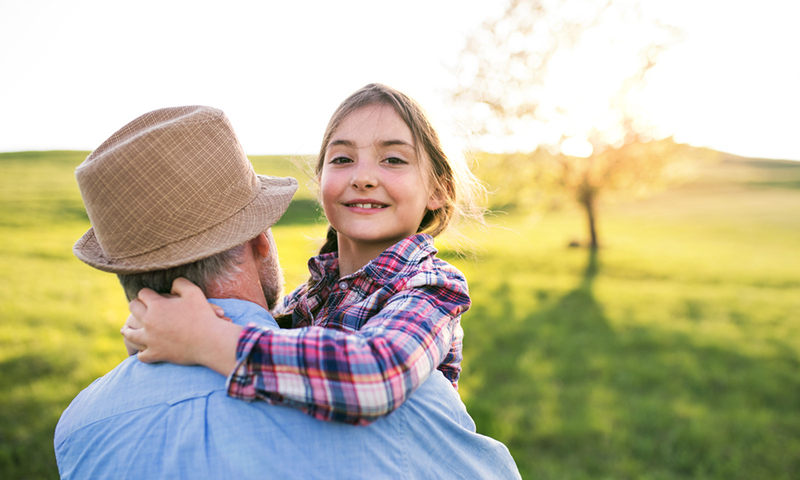 If you are approaching your senior years, or have a parent who is, the time is ripe to discuss your asset protection planning. Please contact us or give us a call at (856-489-8388) to schedule a consultation.